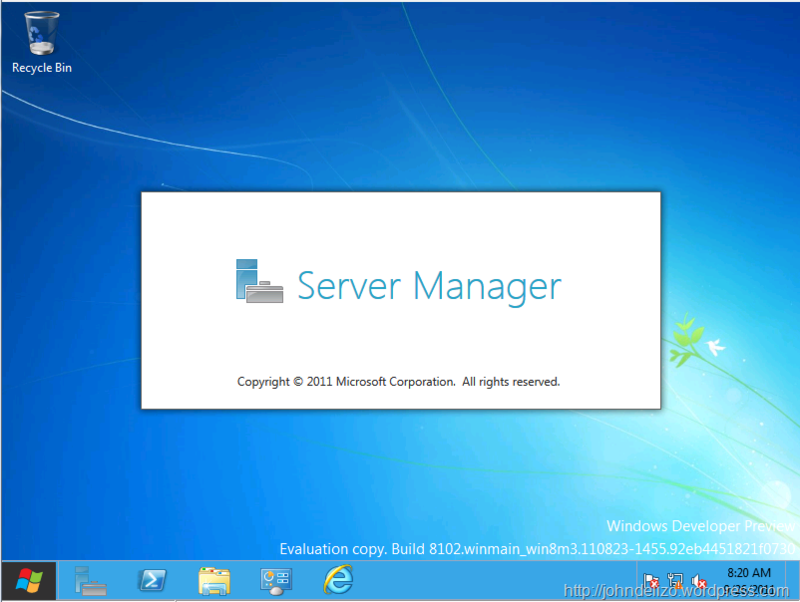 Register now for the Windows Deployment Essentials Part 2! 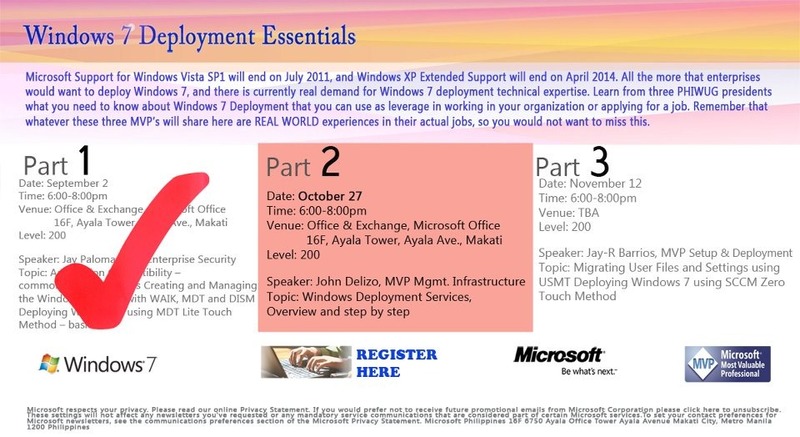 At our part 2, we will be talking about Windows Deployment Services in its most technical drill down. 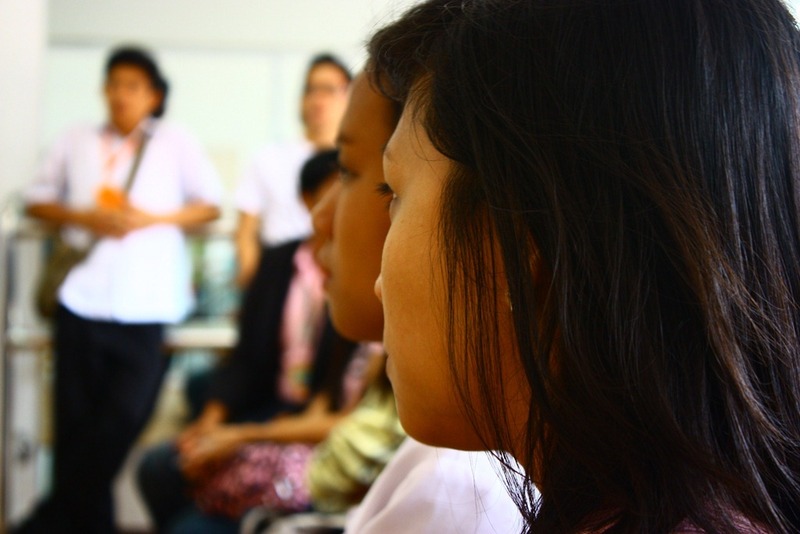 Hope you can attend and see you there! 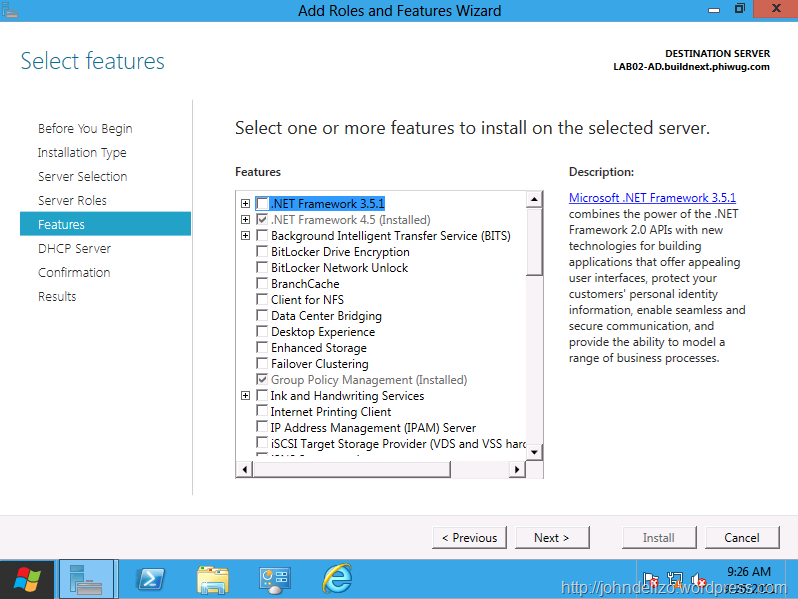 Posted on October 24, 2011 Categories Microsoft EventsLeave a comment on Register now for the Windows Deployment Essentials Part 2! 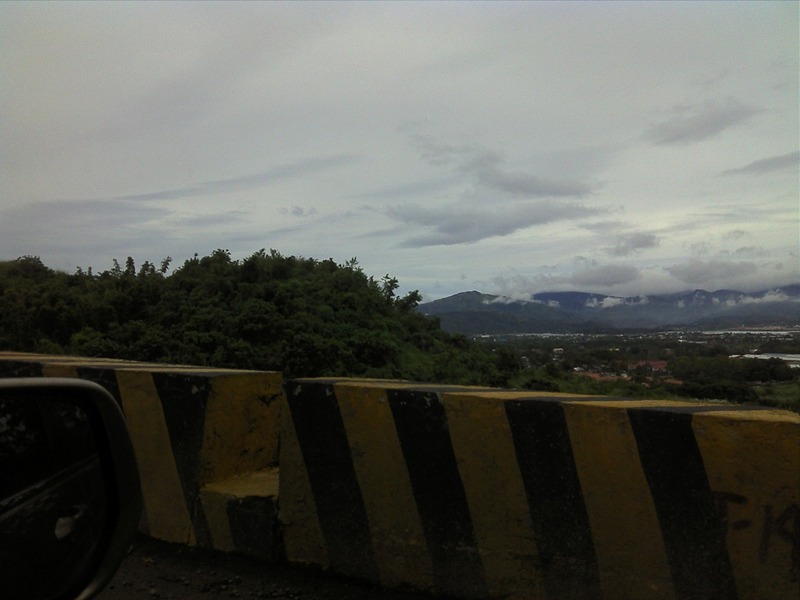 Me and Allan Magune (ASP.net/IIS MVP) did our road trip last October 8 in the mountains of Montalban Rizal. 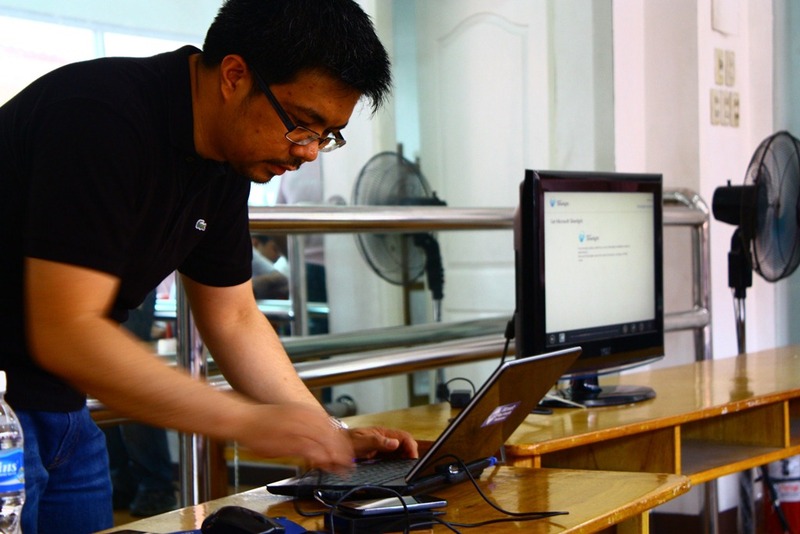 The long (5 hour) drive was well worth it, so upon arriving, Allan immediately prepared and started his session on ASP.net and what it is about being a developer on Microsoft Technologies. 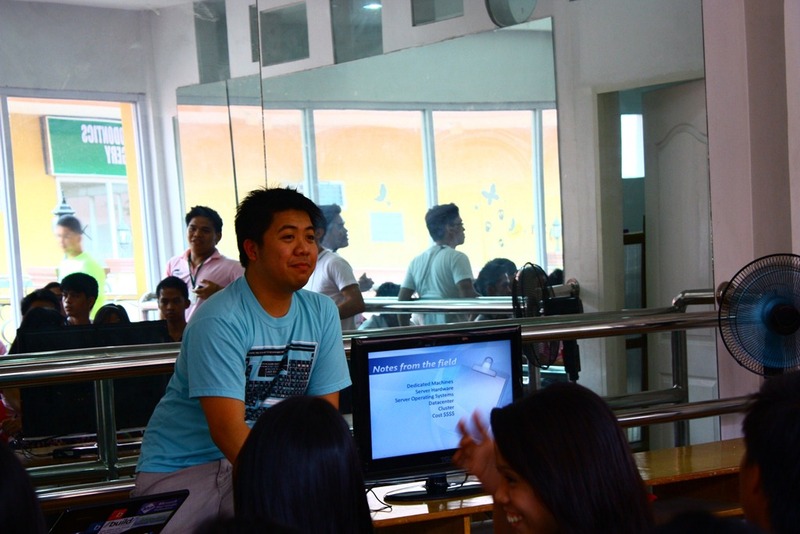 Then after ASP.net, Allan answered some questions and did a demo on SilverLight and developing on the newest Windows Platform Preview! 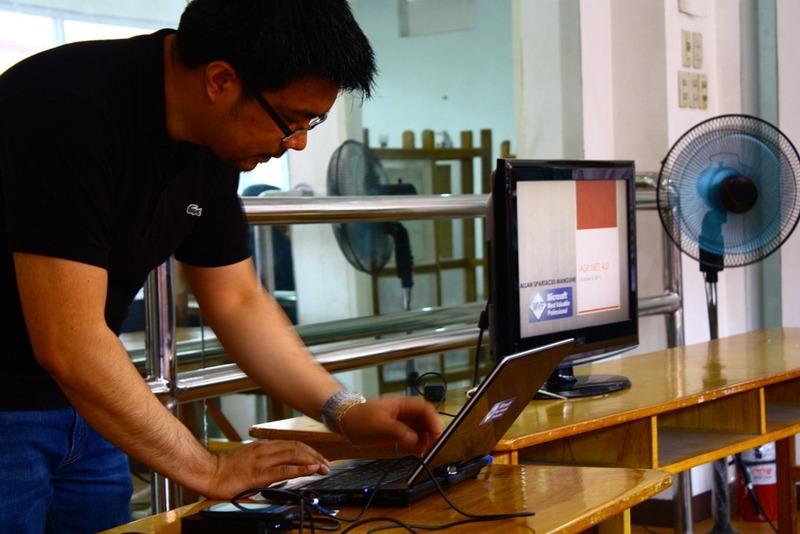 His demo has awed the students, specially bringing touch enabled devices and cool gadgets! 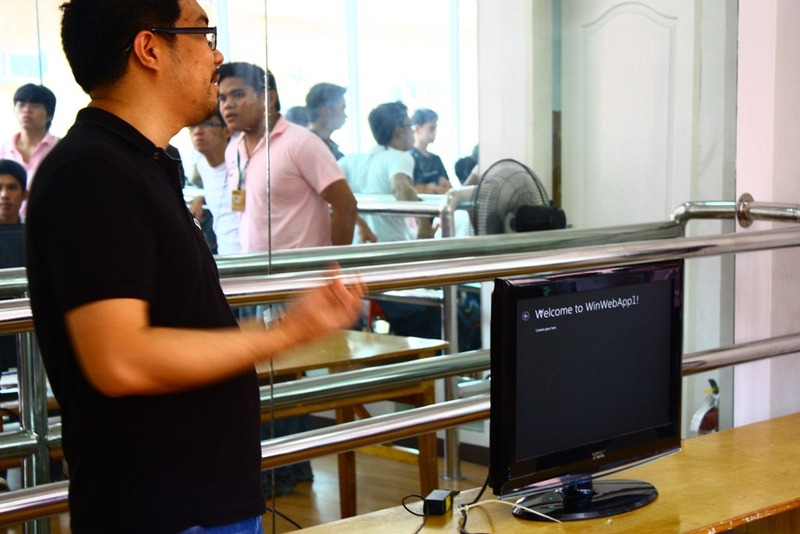 After that, it was my turn to talk to these folks about Server 101, what it is to be a Server Administrator and someone who manages Windows Infrastructure. 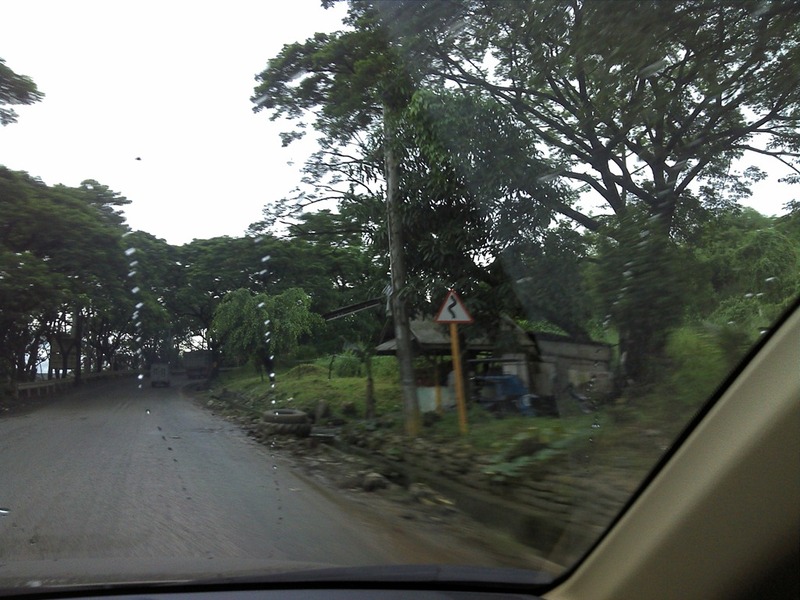 Going home, we took a different route, thanks to Allan’s CRV we are able to navigate this scene – clearly we are in the mountains! 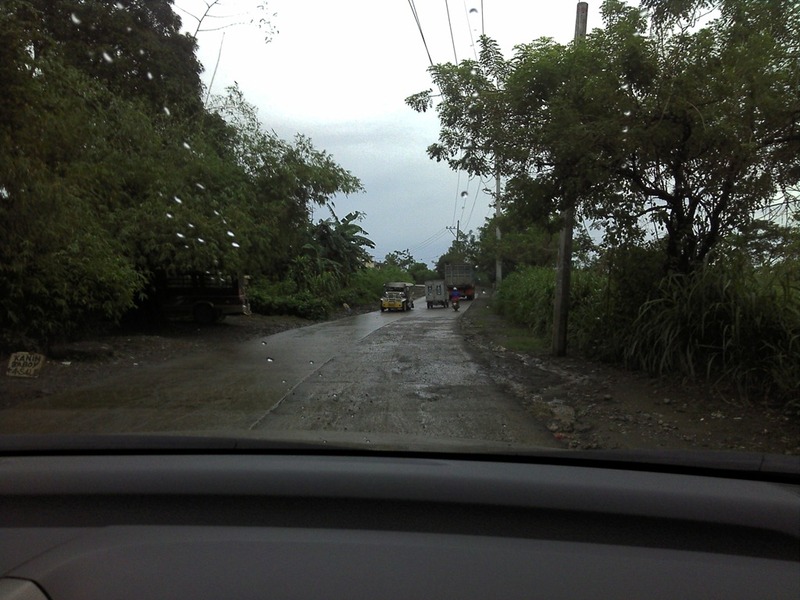 No this is not our proof that we are lost. 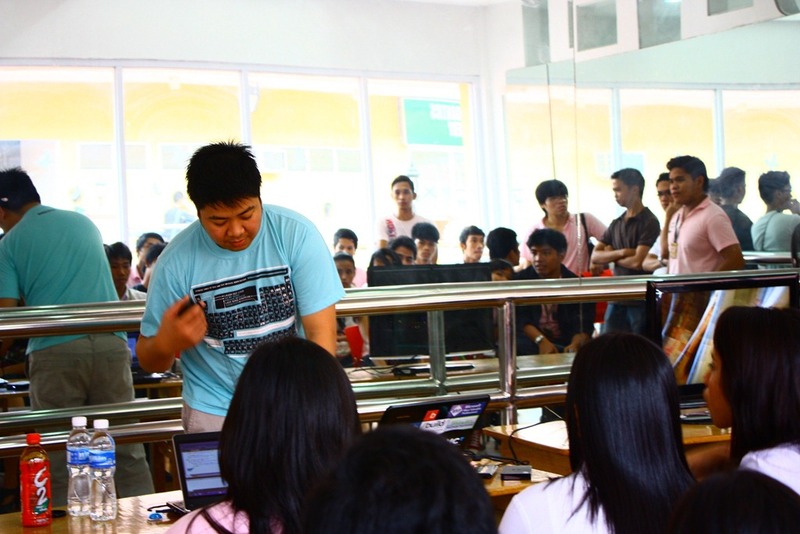 The rest of the photos are here, again thanks Montalban Rizal! 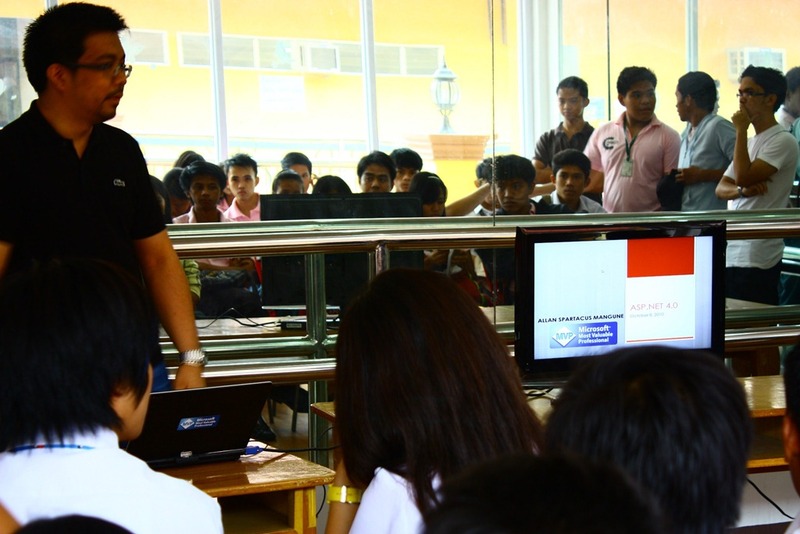 Posted on October 9, 2011 Categories Microsoft Events1 Comment on Thank you Montalban Rizal! 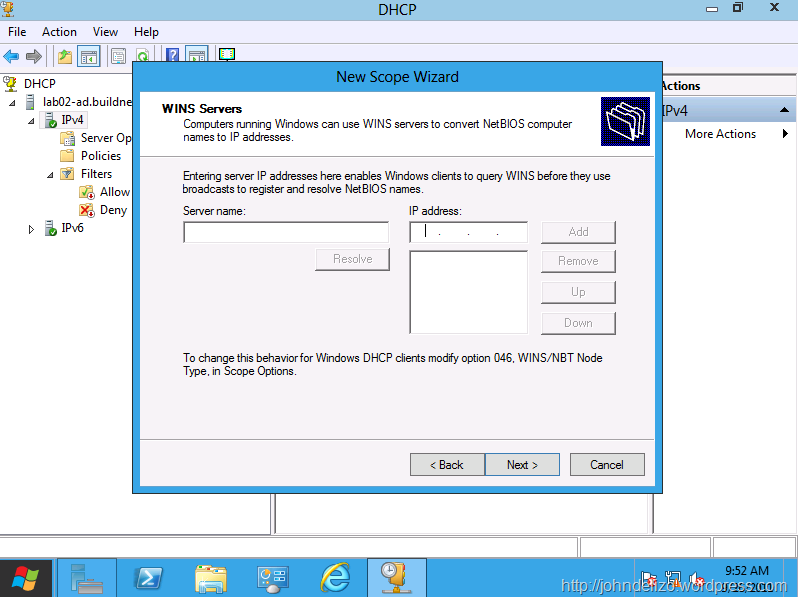 We need a new DHCP for WDS and for connecting clients that we need to join in this domain. 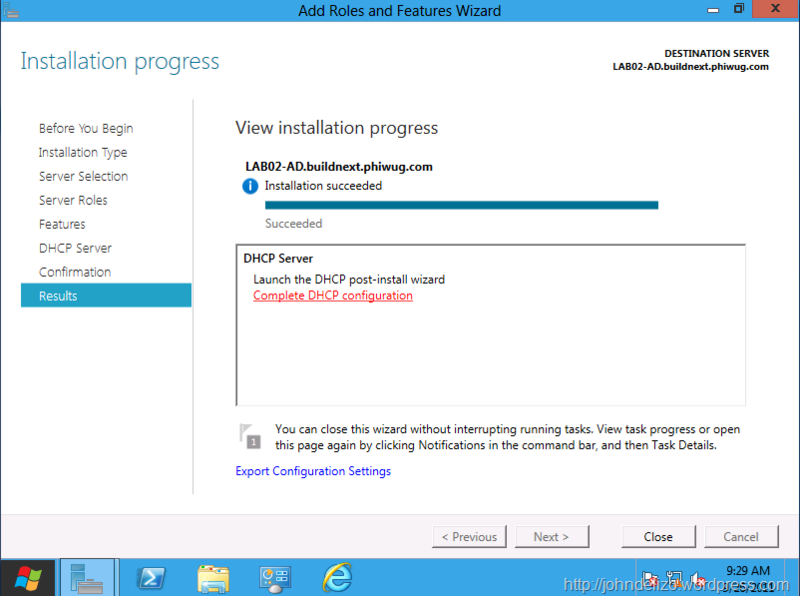 Lets try out Windows Server 8’s DHCP then! 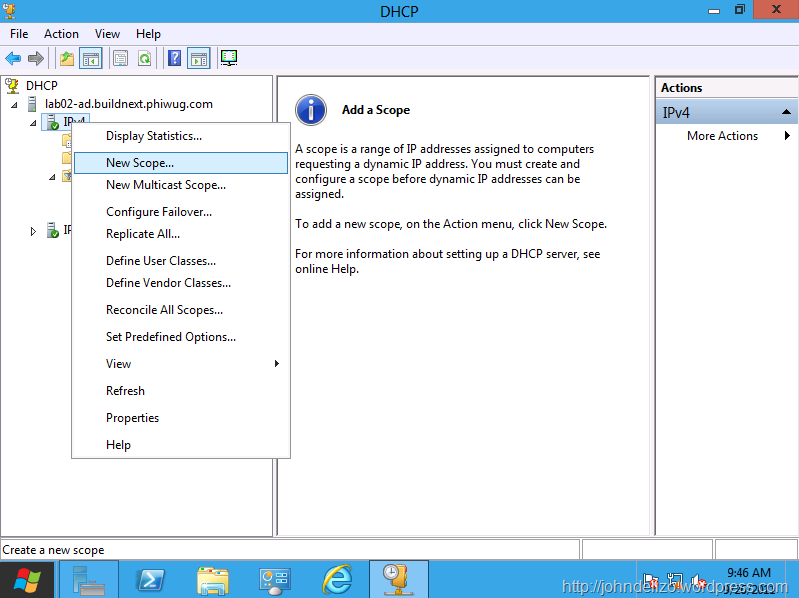 DHCP: Dynamic Host Configuration Protocol (DHCP) is a client/server protocol that automatically provides an Internet Protocol (IP) host with its IP address and other related configuration information such as the subnet mask and default gateway. 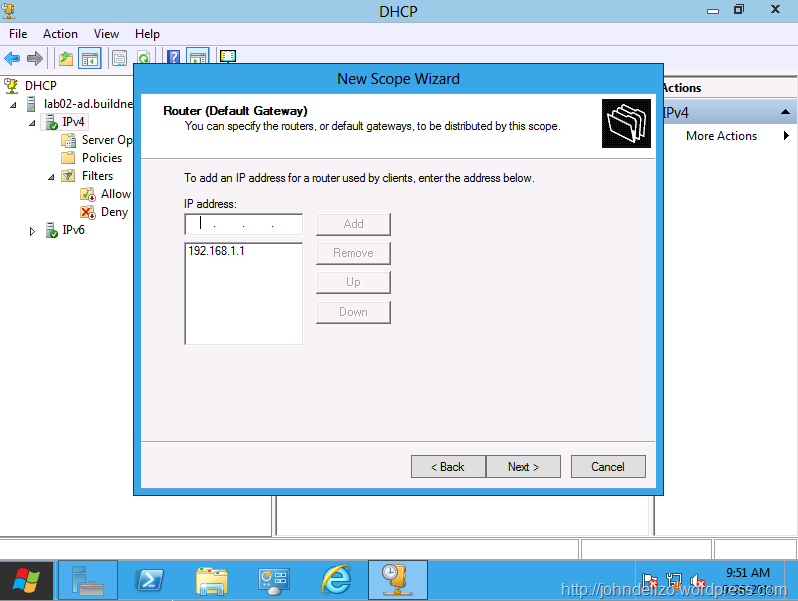 RFCs 2131 and 2132 define DHCP as an Internet Engineering Task Force (IETF) standard based on Bootstrap Protocol (BOOTP), a protocol with which DHCP shares many implementation details. 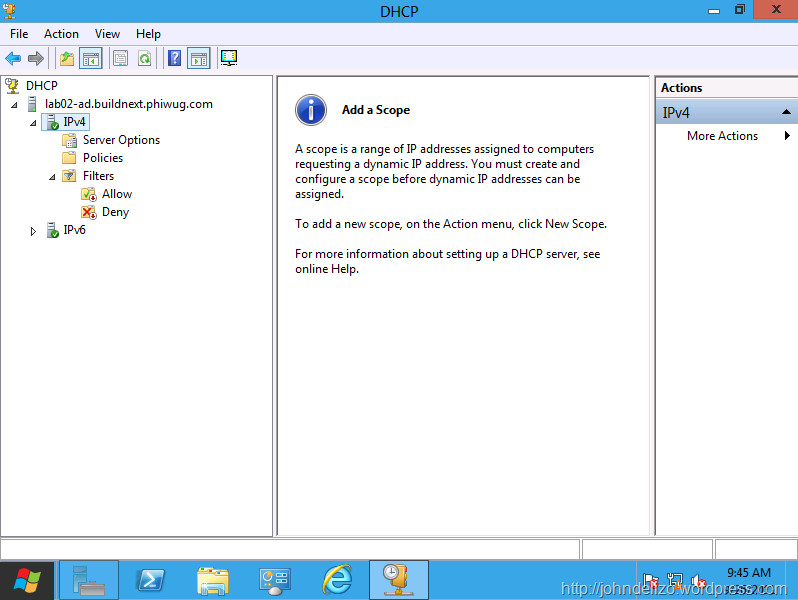 DHCP allows hosts to obtain required TCP/IP configuration information from a DHCP server. 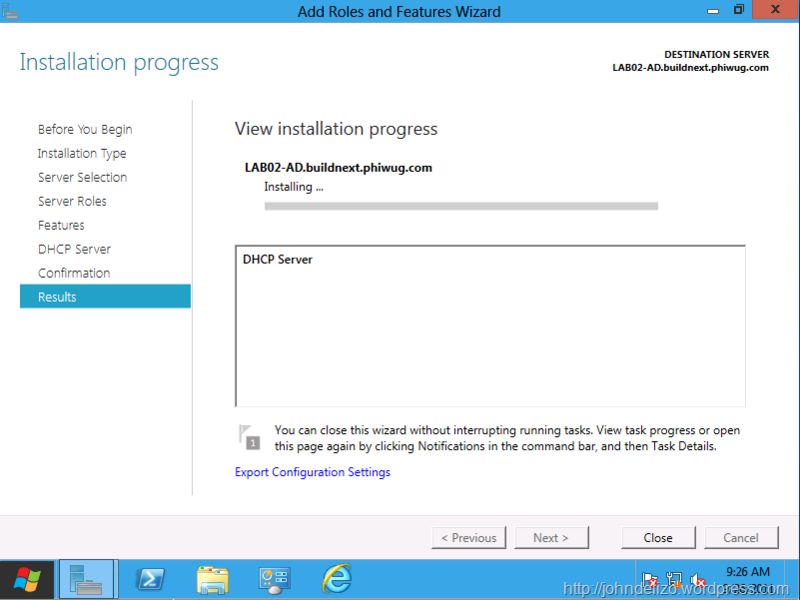 For lab purposes, we will install the DHCP with the AD role but DO NOT DO THIS AT PRODUCTION or ANYWHERE ELSE. Its only for Lab and test setup. 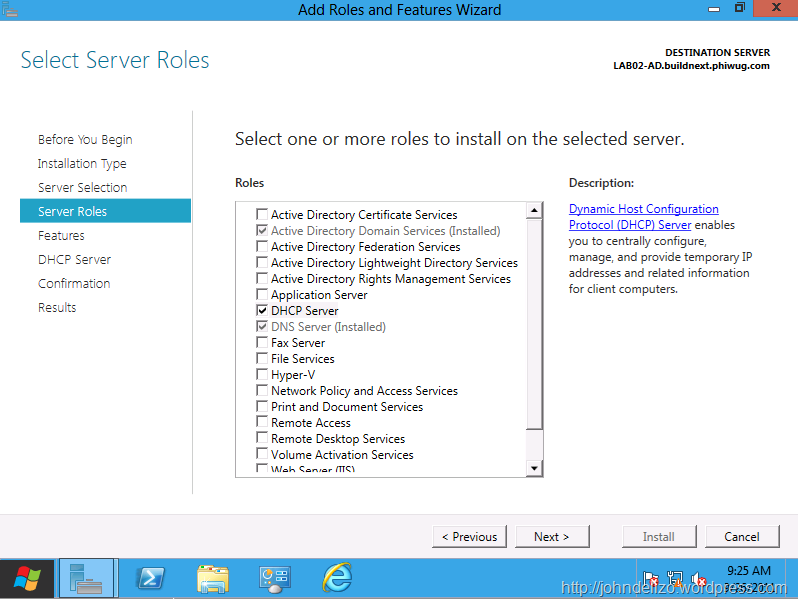 Moving on.. Click add roles. 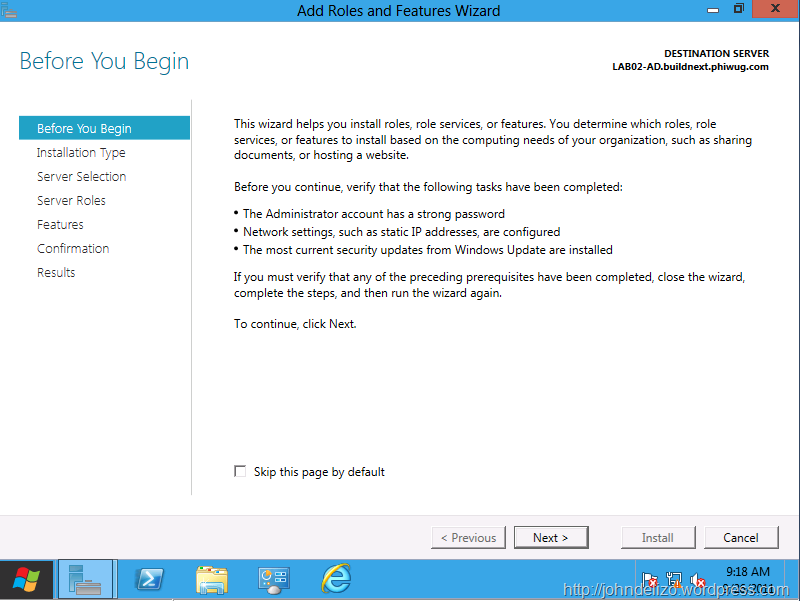 So on add roles and features wizard click next. 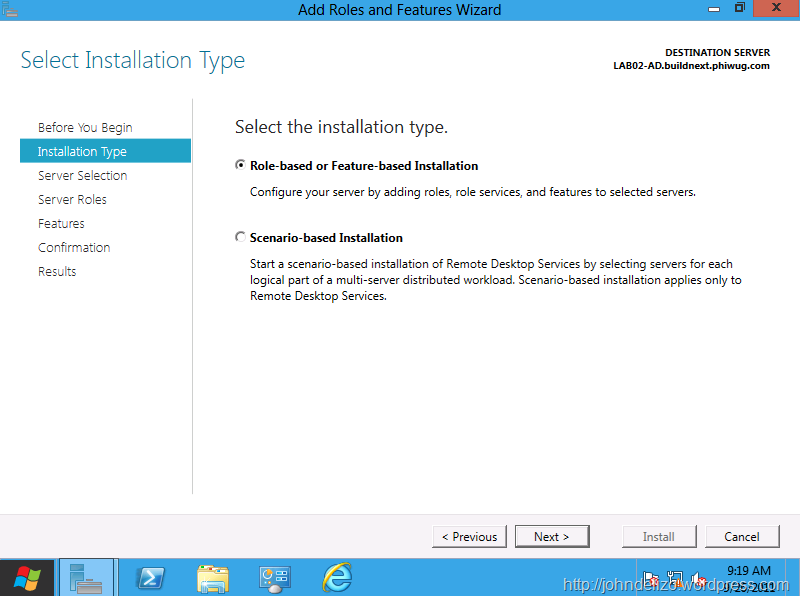 Do a role-based installation, click next again. 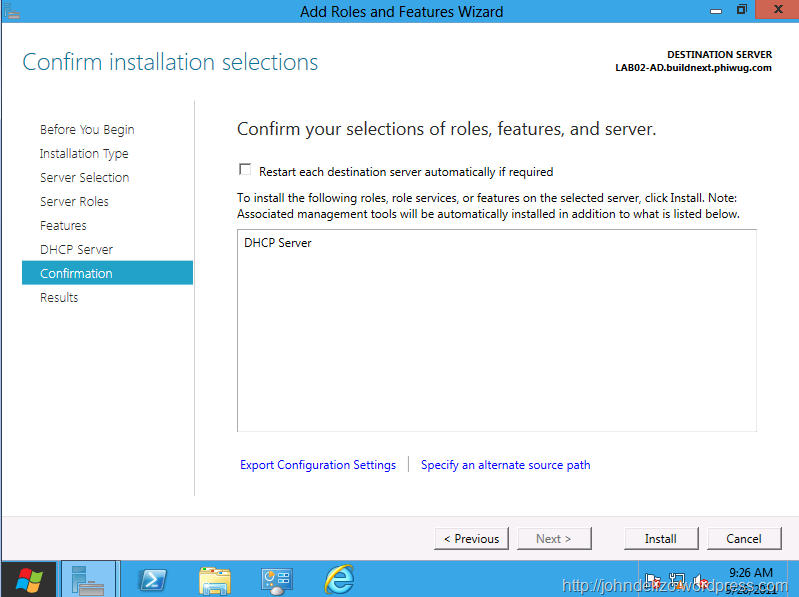 We do not have to install any roles and features, so click next. 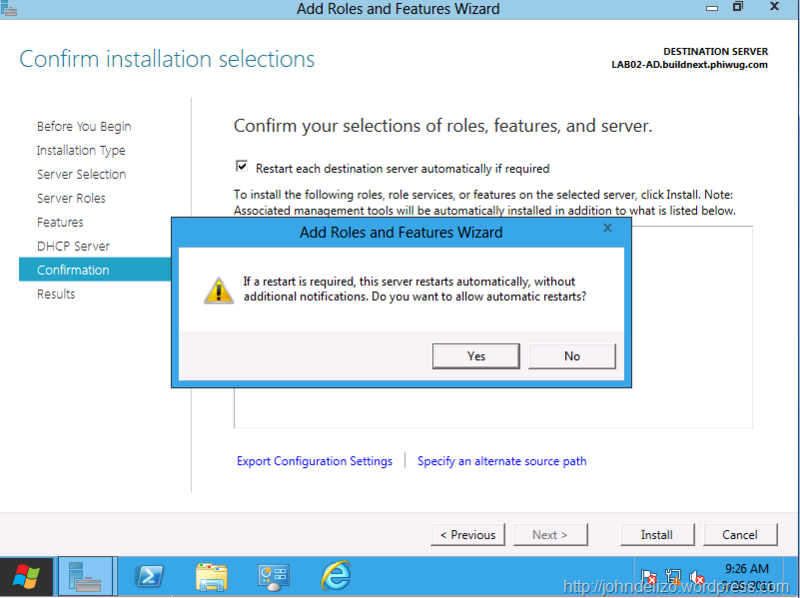 I always use the wizards auto restart if required. Wait for it to finish, grab a coffee or something. 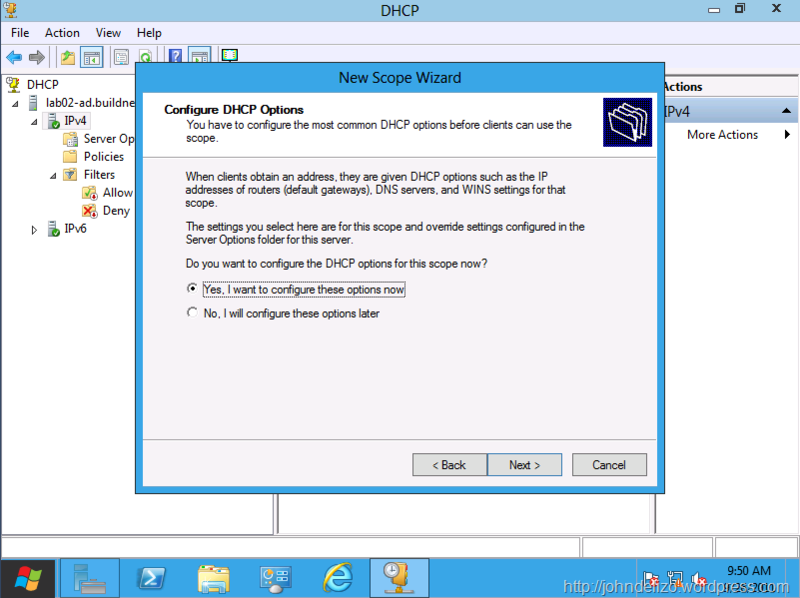 After DHCP has been installed, click Complete DHCP configuration don’t close just yet. 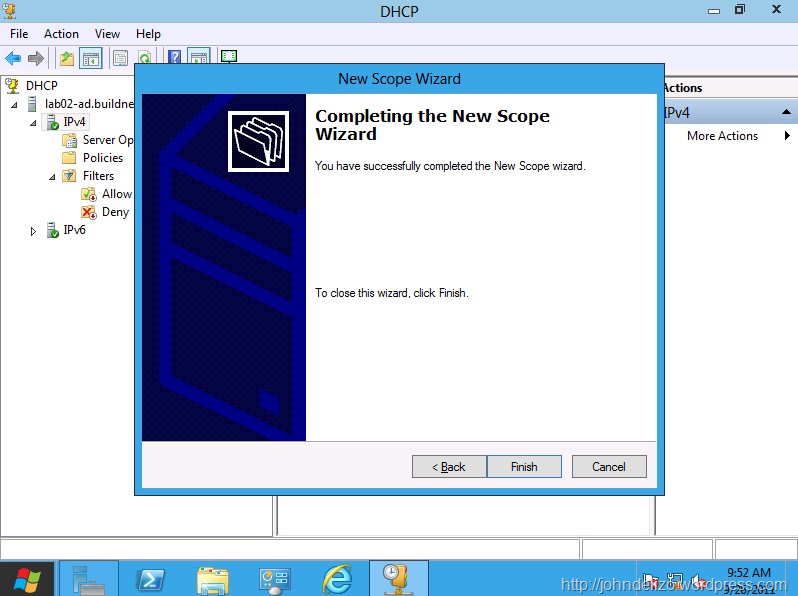 On the post-install wizard, click next. 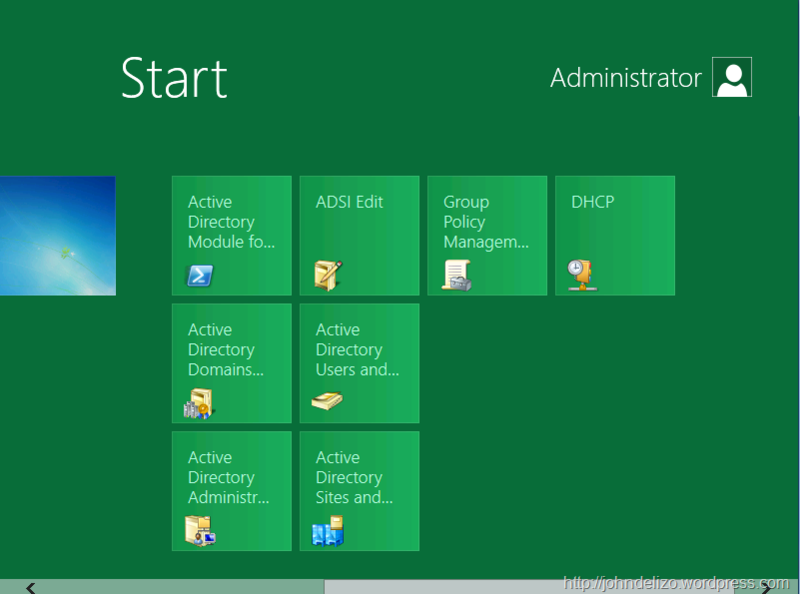 We may need to authorize the DHCP on our Active Directory. 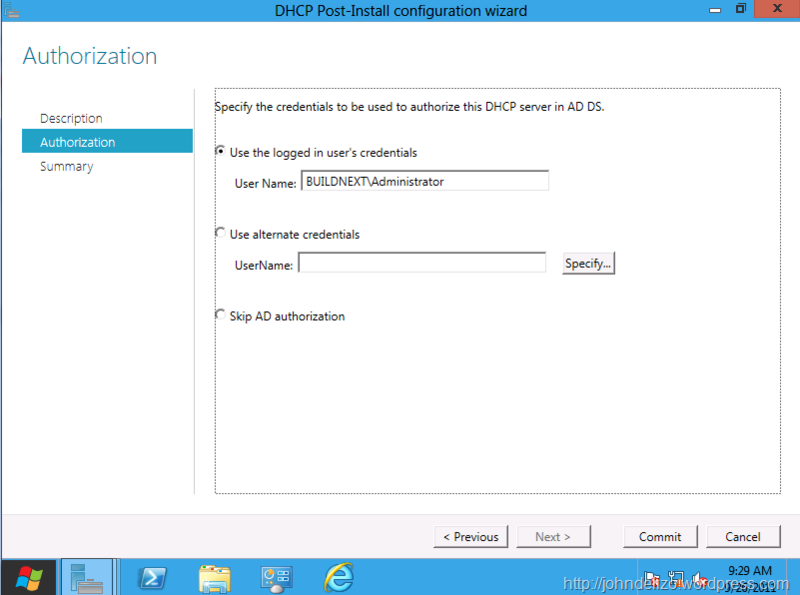 Stop, what is DHCP authorization again? 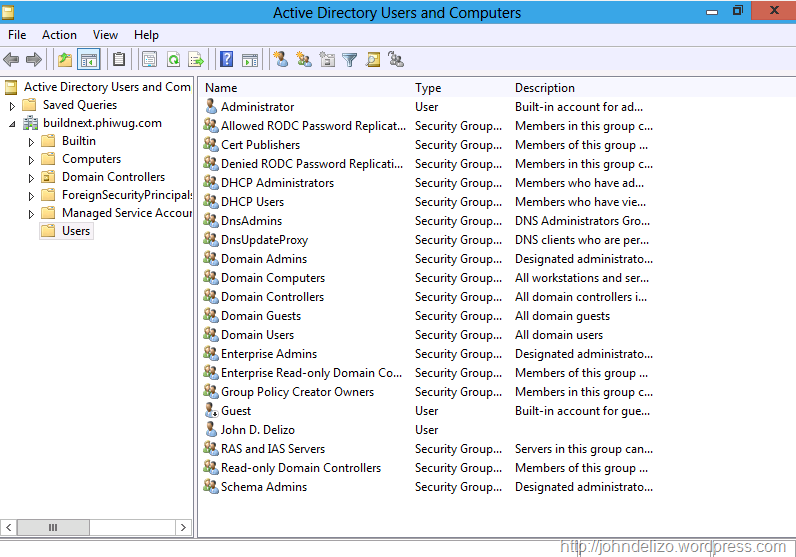 Starting with the release of Windows 2000, there is an Active Directory feature that prevents rogue Windows 2000-based DHCP servers from running. 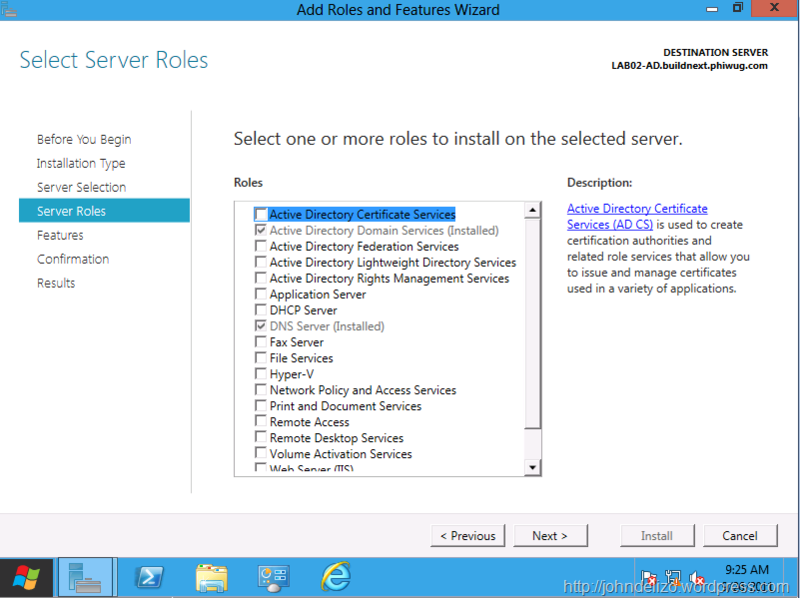 When a DHCP server running Windows 2000 or later starts, it first checks Active Directory to confirm its authorization to run. 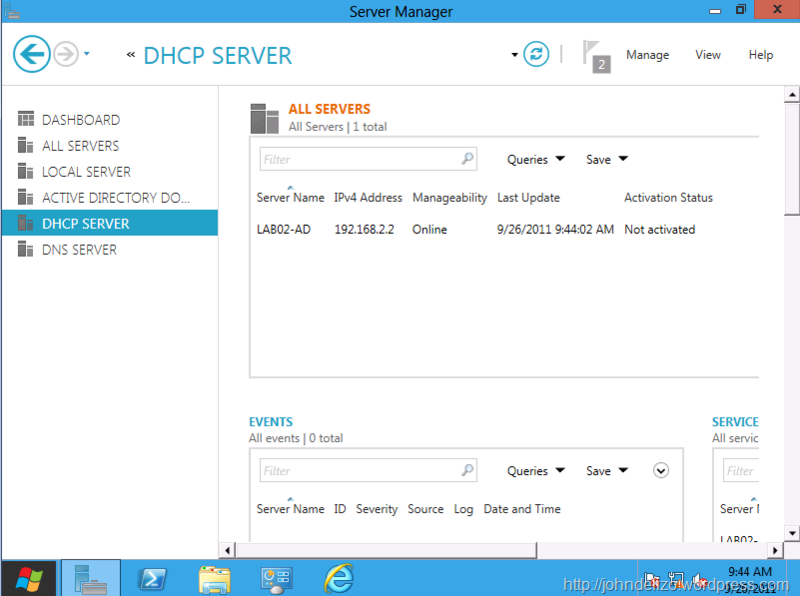 If the server has explicitly been authorized as a DHCP server, it is allowed to run. 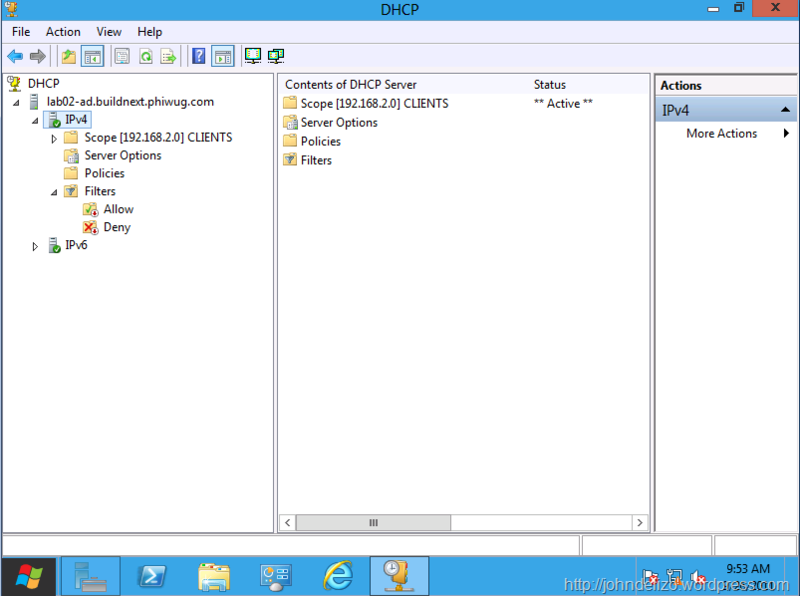 By default, the DHCP server checks its authorization every sixty minutes. 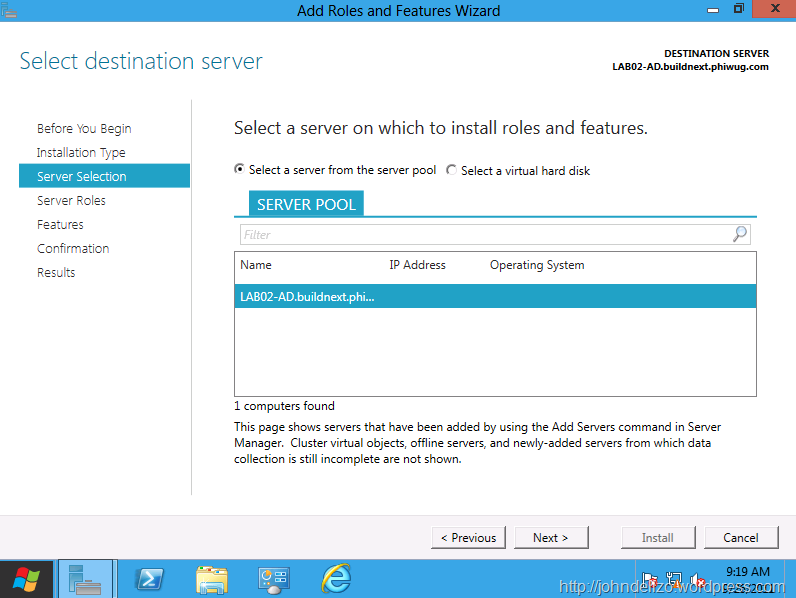 Back on the dashboard, you can now see the DHCP server tab. 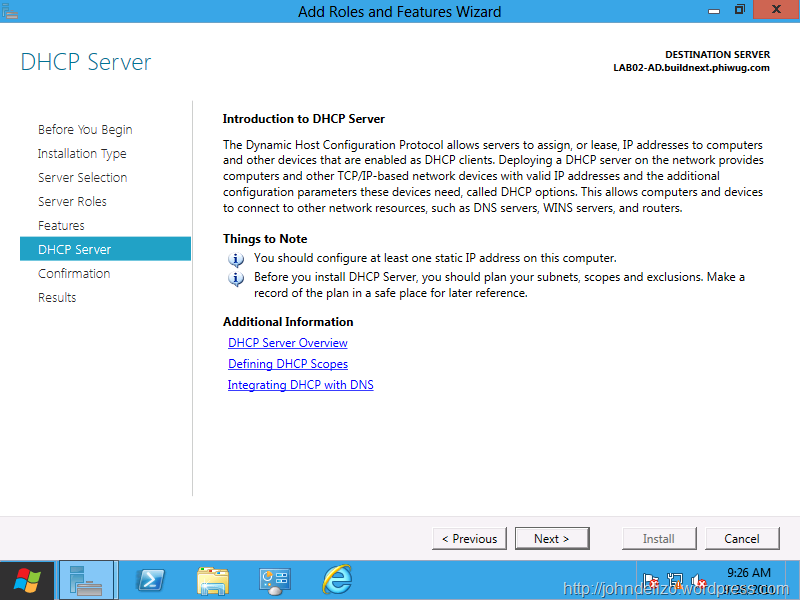 To manage my new and shiny DHCP, I go to start and see the DHCP Tiles. 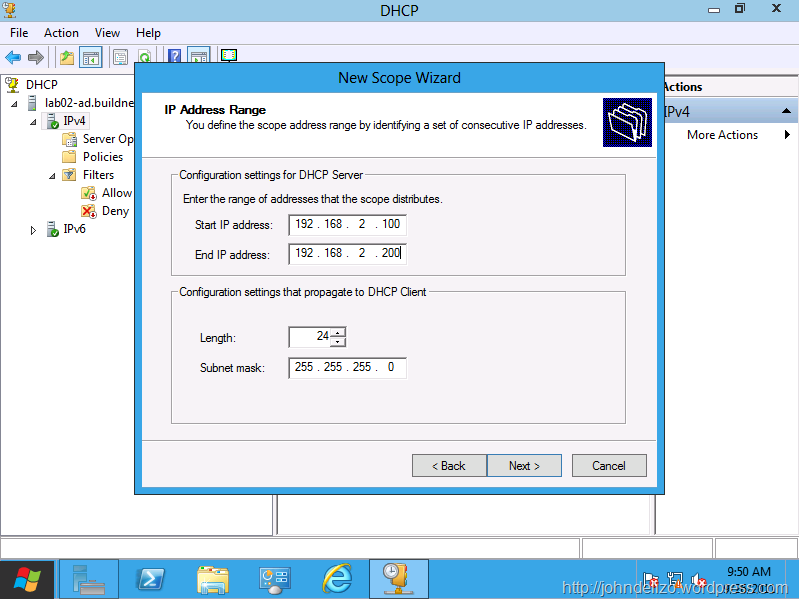 Expand the contents of DHCP. 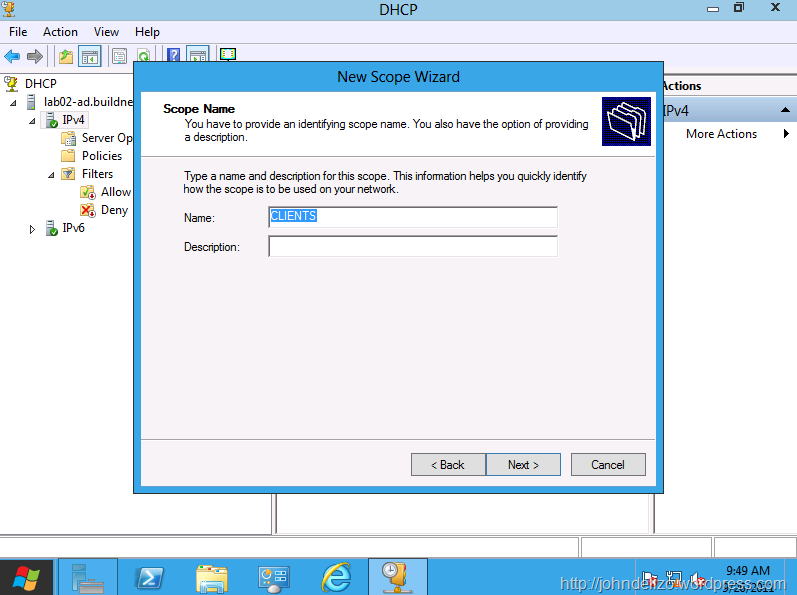 Using DHCP, you may need to create a new Scope. This will be for all of the clients that will be connecting. 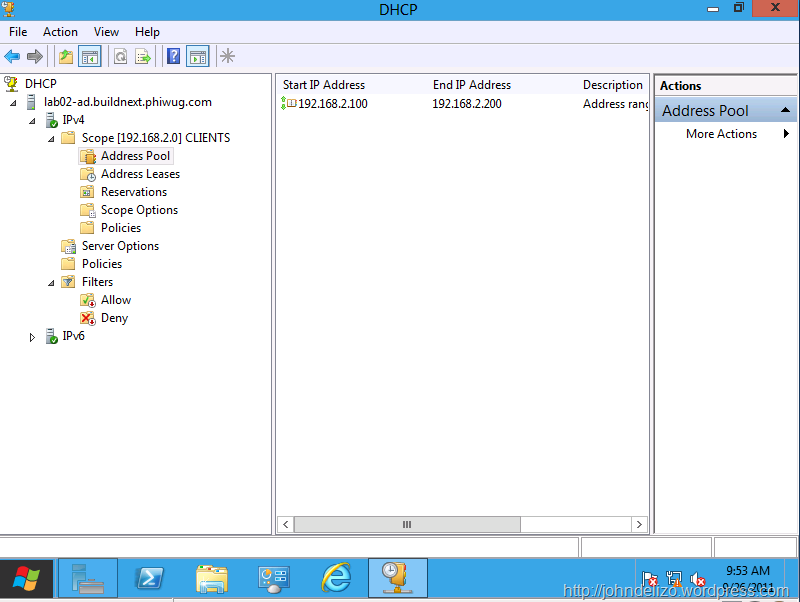 I will have IP addresses from 100 to 200 be assigned to these clients. 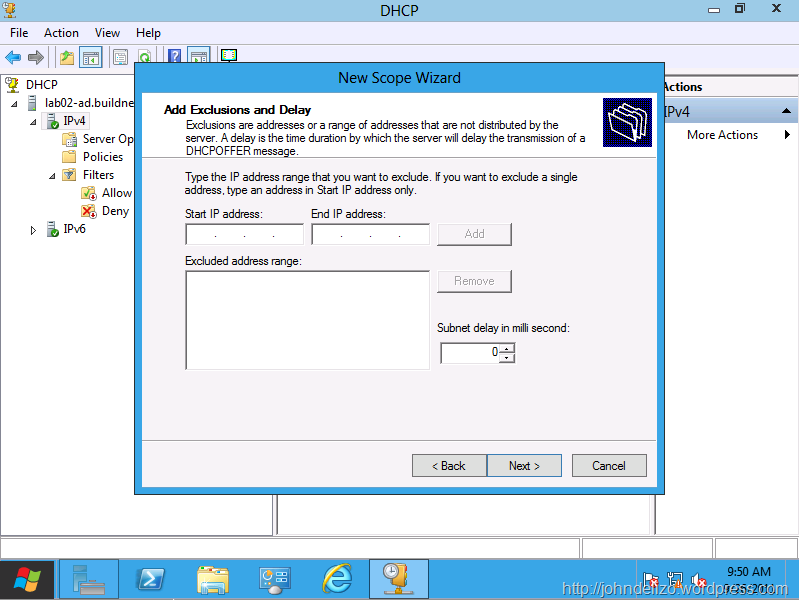 Within the scope, you can include an exclusion. These IP’s will not be assigned. 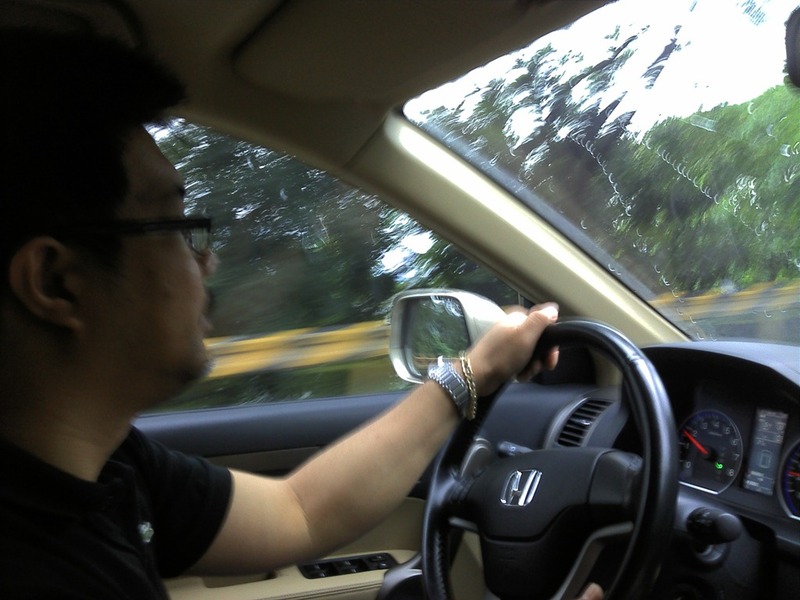 Lets go with 8 days. 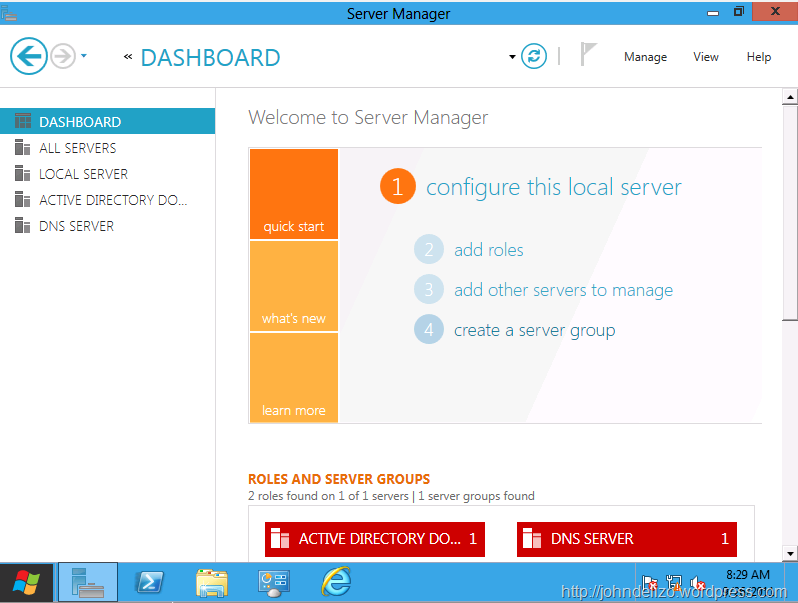 And the DNS server too. 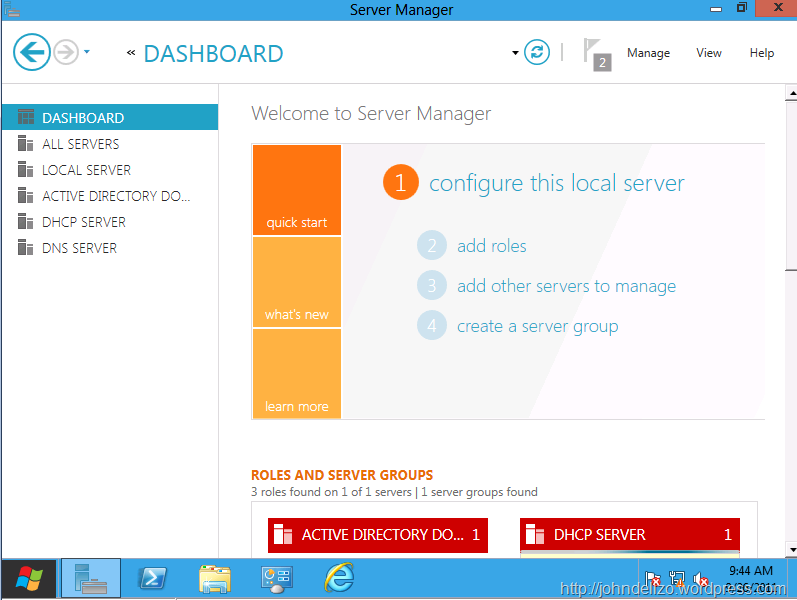 WINS, I don’t have (yet) on my lab. 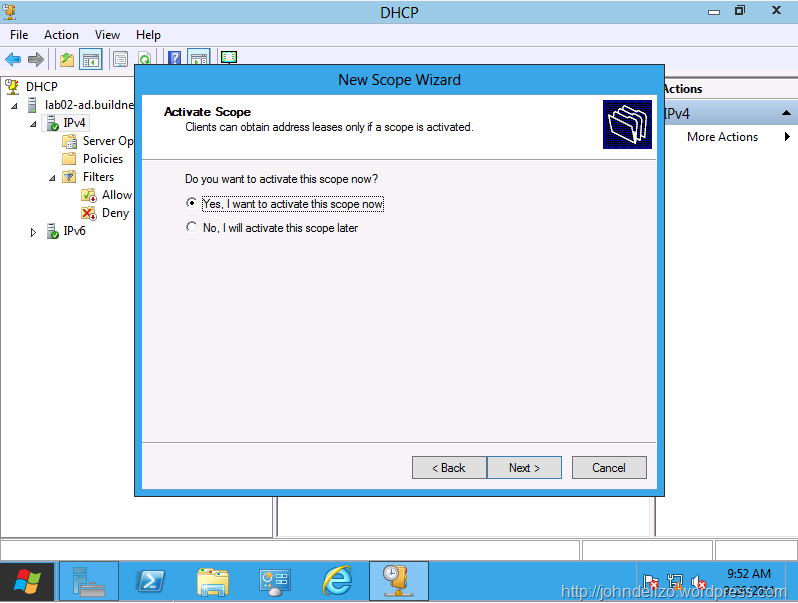 In order to use this Scope, you must activate it or turn it on. 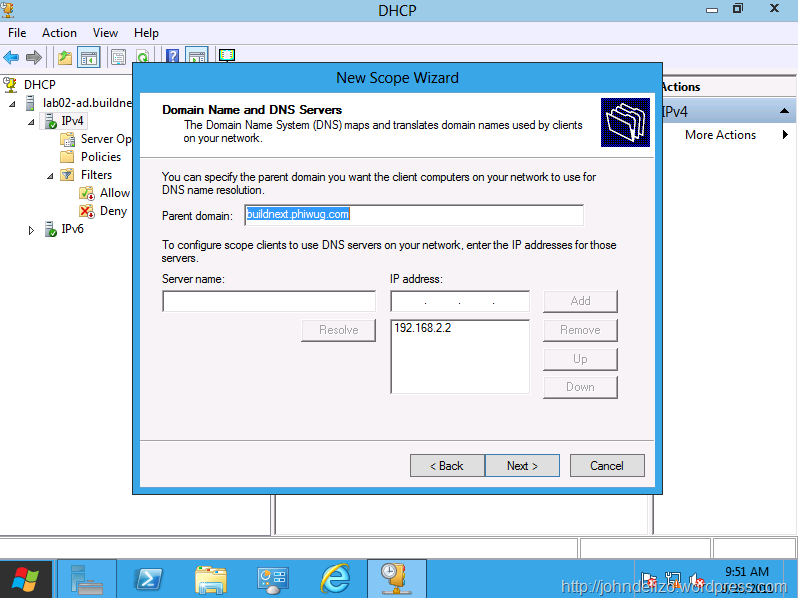 DHCP Groups: When you install the DHCP Server service, two domain local groups are created: DHCP Users and DHCP Administrators.